"That is a normal collar. Move on, find a new slant," said someone definitely not named Bryan Colangelo. 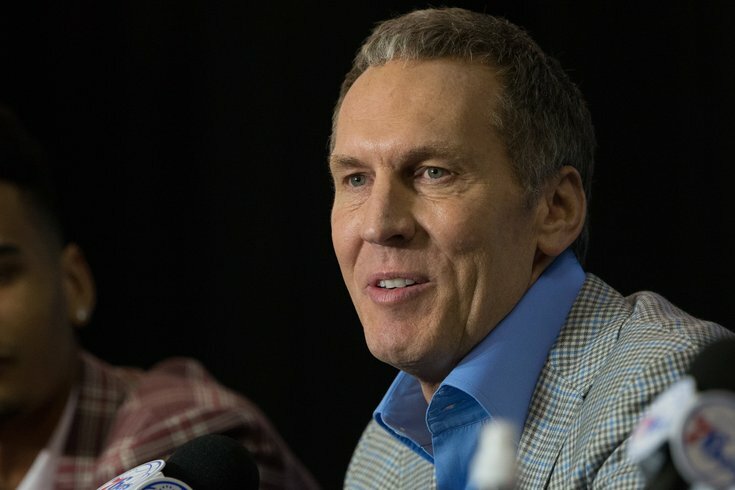 Should Bryan Colangelo's alleged burner accounts be grounds for firing as Sixers' GM?